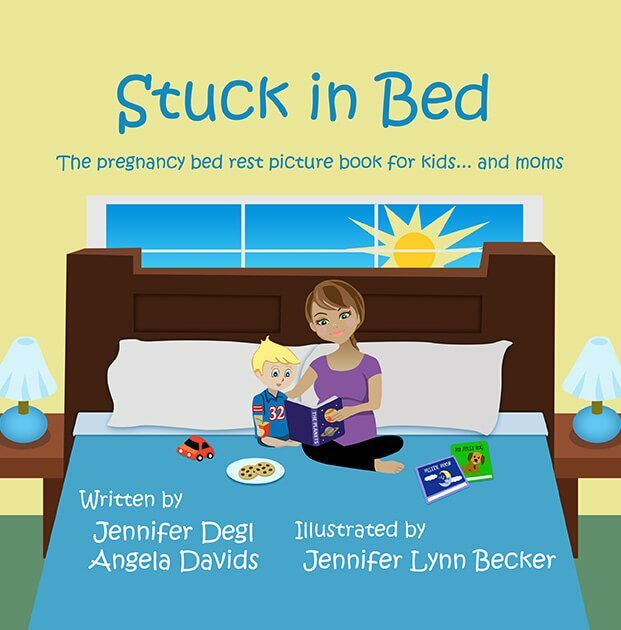 Stuck In Bed – The pregnancy bedrest picture book for kids… and moms. 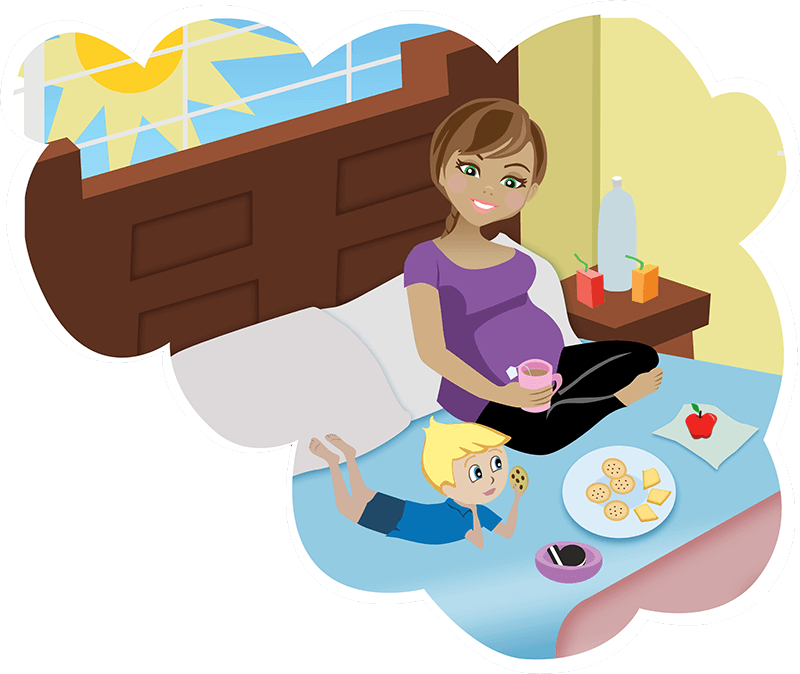 The pregnancy bedrest picture book for kids… and moms. This is a book about pregnancy bed rest from a child’s perspective. Kids ask a lot of questions, and this mom answers them with optimism and excitement. She reassures her son that although things will be different for a little while, the two of them can have a lot of fun in the meantime! Moms having a high-risk pregnancy can also use some reassurance, so we’ve included tips for you about how you can still be a fantastic mom, even when you’re stuck in bed. 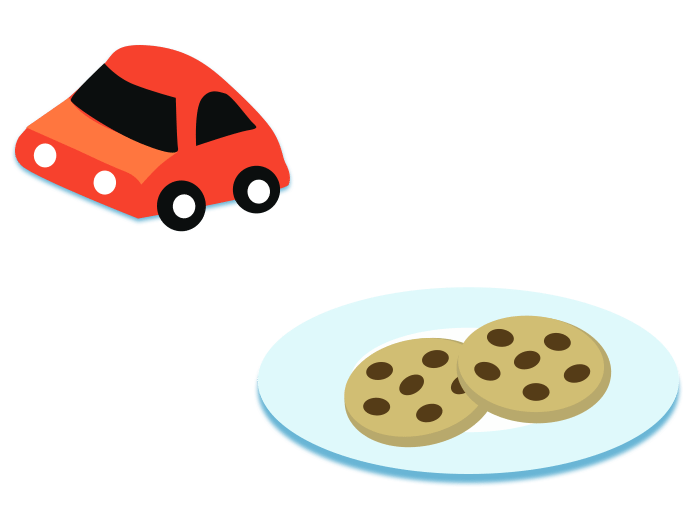 We’ll also show you how to make the most of your time together and guide you in talking to your child about bed rest in a positive way. 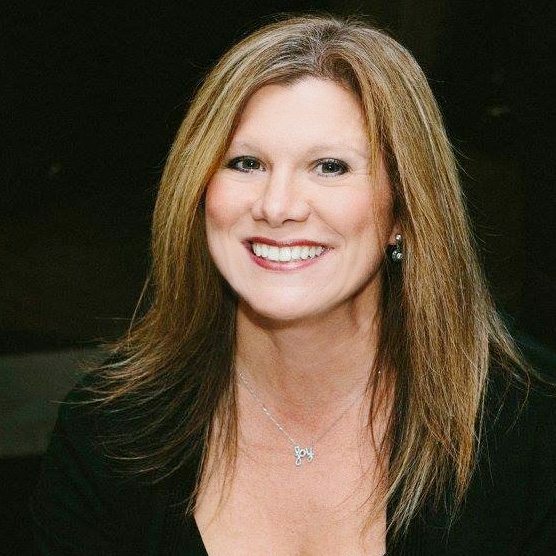 Jennifer Degl is the founder of Speaking for Moms & Babies, Inc., which advocates for maternal and neonatal health by sharing the parent voice, and is the author of another book called From Hope to Joy: A Memoir of a Mother’s Determination and Her Micro Preemie’s Struggle to Beat the Odds. She endured 6 weeks of both home and hospital bed rest, due to a life-threatening case of placenta accreta, while her youngest child was just 3 years old and he had a difficult time understanding what was going on. Jennifer and her premature baby survived this pregnancy and she now wants to help others who are struggling with high-risk pregnancies and premature births. Jennifer is a high school science teacher by day and lives in New York with her husband and four children. To learn more, please visit SpeakingForMomsAndBabies.com. 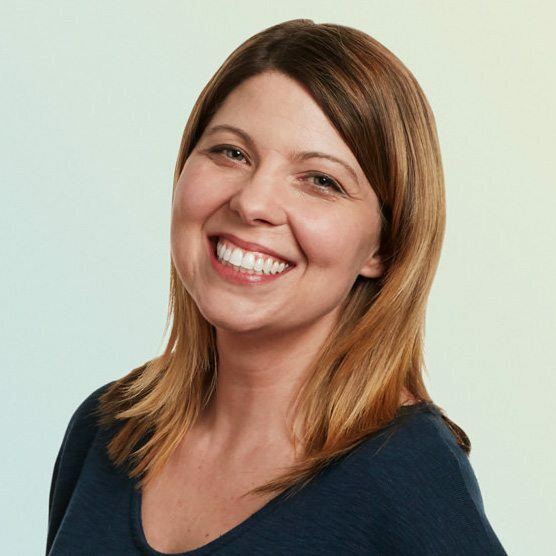 Angela Davids is the creator of KeepEmCookin.com, an educational website and online support group for women who are experiencing a high-risk pregnancy or who are at risk of delivering prematurely. She spent a total of 21 weeks on bedrest during her two pregnancies. She faced multiple complications, but ultimately delivered her daughter at 39 weeks and her son at 39 weeks and 3 days. Her favorite part of running KeepEmCookin.com is reading the many success stories she hears from members. She can say with confidence, “Anything is possible.” Visit KeepEmCookin.com to connect with other women on bed rest. Jennifer Lynn Becker is a professional illustrator living in South Central Pennsylvania with a few cats and a lot of plants. Her focus is on illustrating children’s books as well as botanical artworks that highlight environmental concerns and solutions. She works in a variety of media, including pastel, watercolor, and graphite. You can see her artwork on her website, www.jenbecker.com.